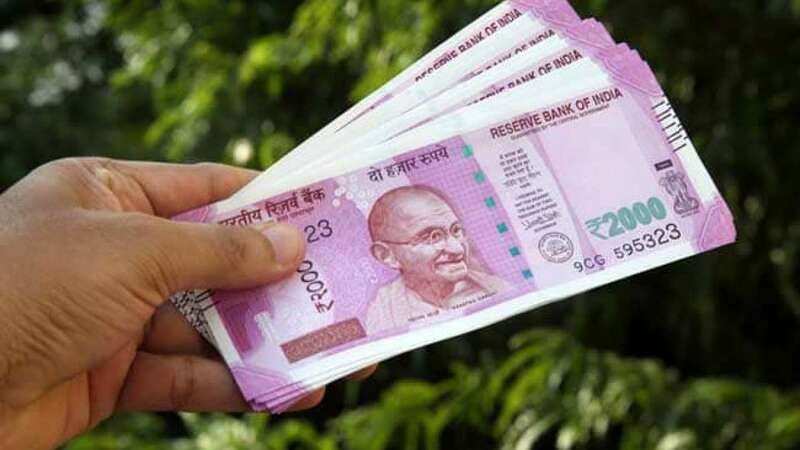 Thiruvananthapuram : The Kerala state lottery department on Thursday to be announce Karunya Plus KN-255 Result on its official website at 3 PM. The Kerala State Lotteries is a lottery program run by the Government of Kerala. Set up in 1967, under the lottery bureau of the Government of Kerala. The price of a single ticket is Rs 40, while the entire book costs Rs 750. Aspirants who have purchased the Karunya Plus KN-255 Lottery can view your lottery number and prize money details at www.keralalotteries.com. Aspirants able to download the PDF file of Kerala Lottery Result and winning numbers. Kerala State Karunya Plus Lottery draw held at the Sree Chithra Home Auditorium in Thiruvananthapuram using a lottery machine. The Kerala Karunya Lottery first prize is worth Rs 80 lakh, while the second and third are of Rs 5 lakh and Rs 1 lakh respectively. The consolation prize is Rs 8,000. The fourth and fifth prize are Rs 5,000 and Rs 2,000 respectively. The sixth prize is Rs 1,000 while the 7th is Rs 500. The 8th prize is Rs 100.